SAN FRANCISCO (AP) – Yahoo is buying digital video advertising service BrightRoll for $640 million in an effort to boost its revenue after years of little or no growth. The acquisition announced Tuesday marks Yahoo’s first major purchase since reaping a $9.4 billion windfall in September by selling part of its stake in a rapidly rising Internet star, Chinese e-commerce service Alibaba Group Ltd.
Yahoo Inc. has promised to distribute at least one half of the $6.3 billion in after-tax proceeds to its shareholders, giving CEO Marissa Mayer the option of spending rest on acquisitions that could enable the Sunnyvale, California, company to recover some of the ground that it has lost to rivals Google Inc. and Facebook Inc. in the booming online ad market. 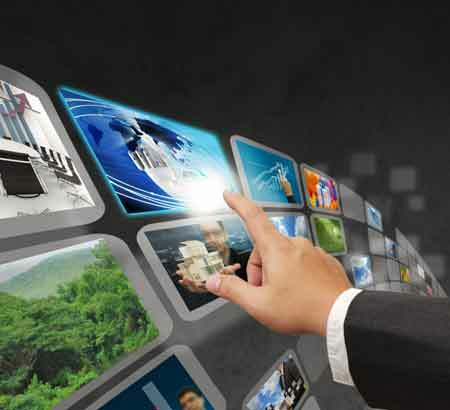 BrightRoll helps place ads in digital videos.